We are celebrating LOVE this month! 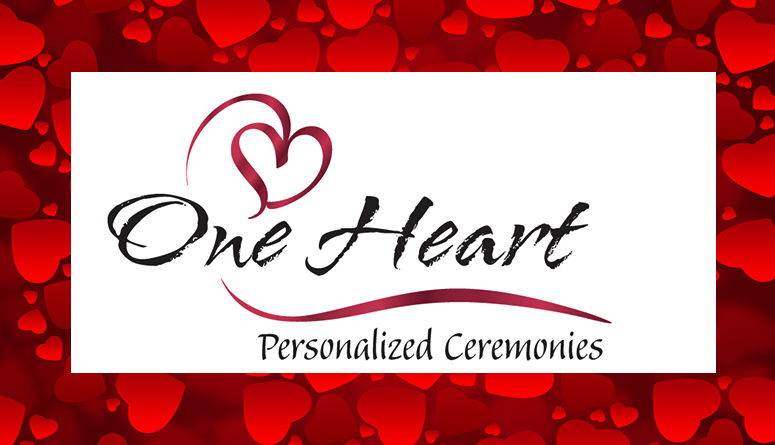 Take $120 off our Lotus Wedding Ceremony Package. Travel fees apply. Drop us a note for more information, details, and availability using the form below!